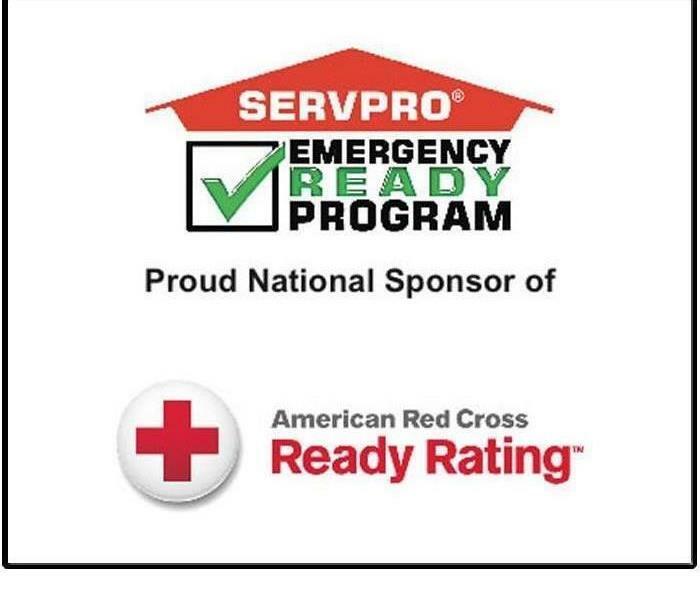 SERVPRO of Boone and Clinton Counties is a trusted leader in the restoration industry and has the training, equipment, and expertise to handle your restoration and cleaning needs. As a locally owned and operated business, we can provide 24-hour emergency service and are dedicated to responding immediately to commercial or residential needs. We live and work in this community too; we might even be neighbors. As a locally owned and operated business, SERVPRO of Boone and Clinton Counties is close by and ready to respond to your cleaning or restoration needs. We are proud to be an active member of the Frankfort, IN community and want to do our part to make our community the best it can be. "We were very well satisfied! Thank you! "